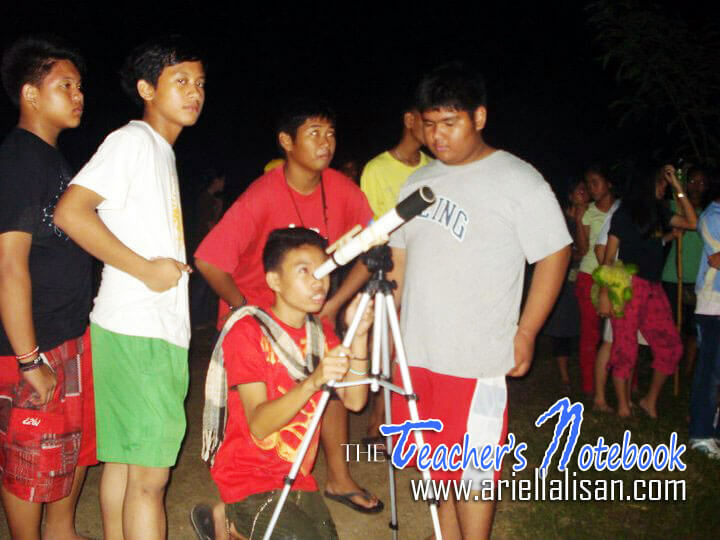 ONE OF the activities conducted during the 2010 Science Camp of Alabel National Science High School was Stargazing, which I was tasked to facilitate. 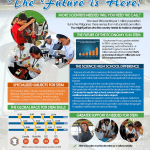 It wasn’t the best time to look at the stars since the moon was shining brightly and some portions of the sky were covered with mist but the activity still pushed through and I am sure it ignited the curiosity of many students. 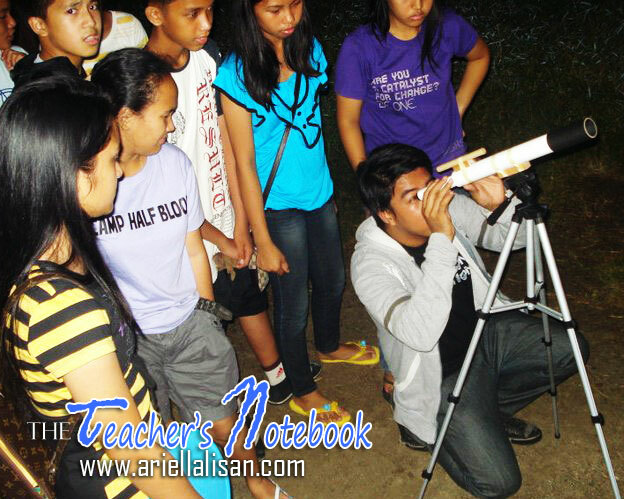 We used the Galileoscopes given by the Department of Science and Technology as part of the celebration of the International Year of Astronomy in 2009. I assembled the four Galileoscopes in less than an hour and set them up on the field. The 2x Barlow lens were also missing so we had to look directly through the the eyepiece. Prior to the actual stargazing, I introduced the Stellarium software, which can be downloaded for free. I keyed into the software the geographic coordinates of Alabel, Philippines and showed them what could be seen on the Northern, Southern, Eastern, and Western parts of the sky. The students also looked outside to compare it with what I was showing them. I also showed the constellations which they easily recognized. After the presentation, we proceeded to the field. There were about 250 participants but we only had four Galileoscopes so they just took turns and spent only a few minutes viewing the moon and the stars in the sky. 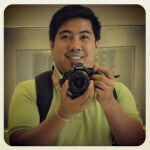 I hope we would have more time and better equipment next time for a more exciting stargazing activity.